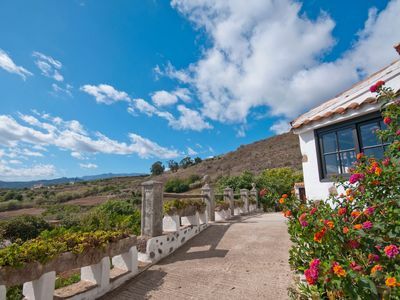 El Picacho is situated in Tejina, La Laguna, in the north of the island of Tenerife. 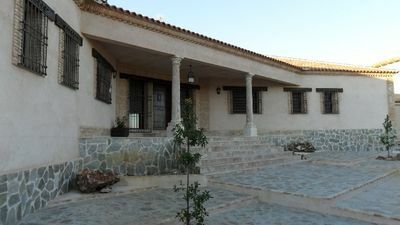 The house is 150 years old, and in its restoration the architectural characteristics of that time have been kept. 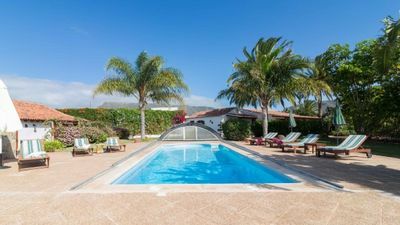 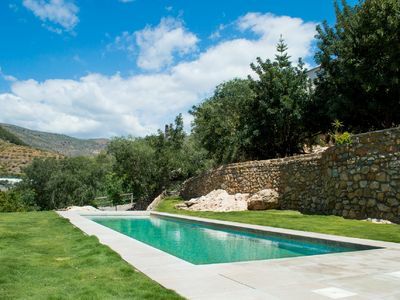 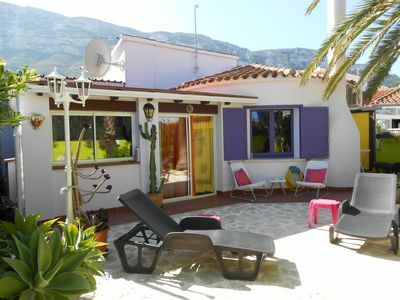 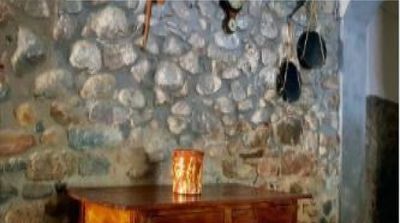 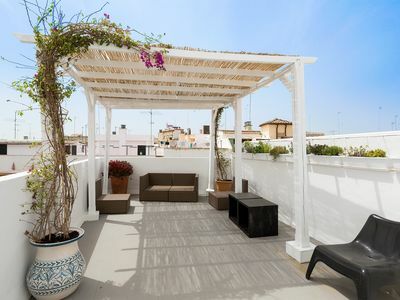 Charming bohemian- styled bungalow in the Montgo Natural Park area of Denia. 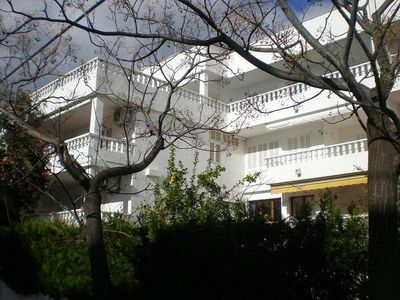 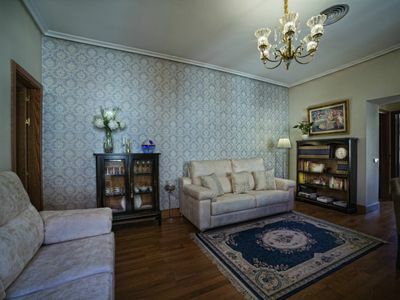 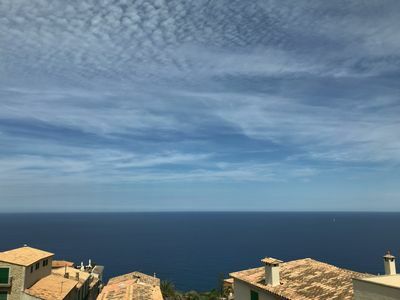 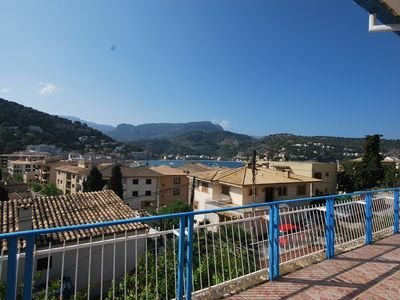 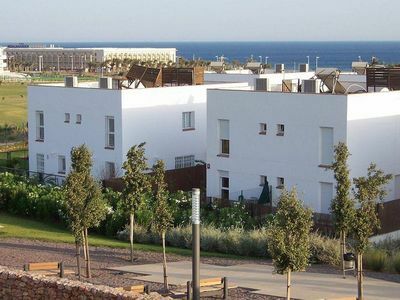 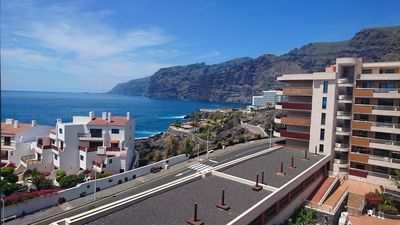 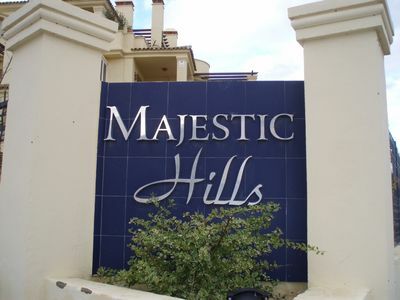 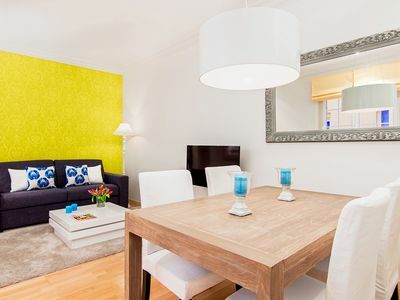 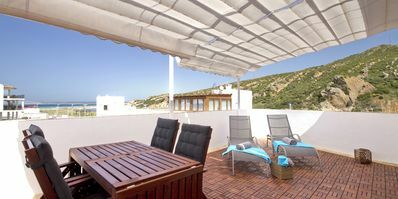 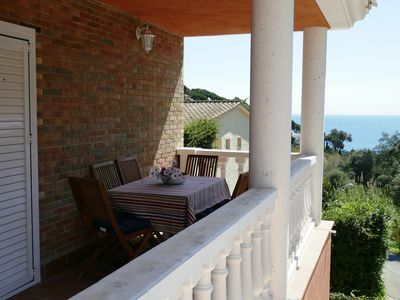 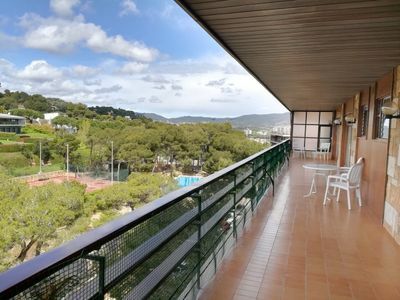 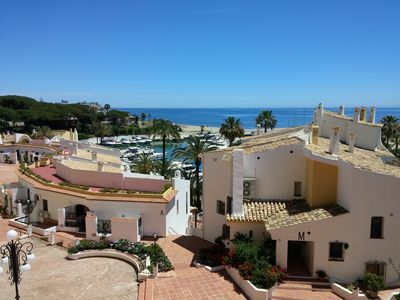 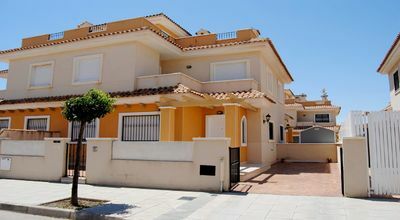 Very nice apartment with 30m terrace and ocean view – perfect location!